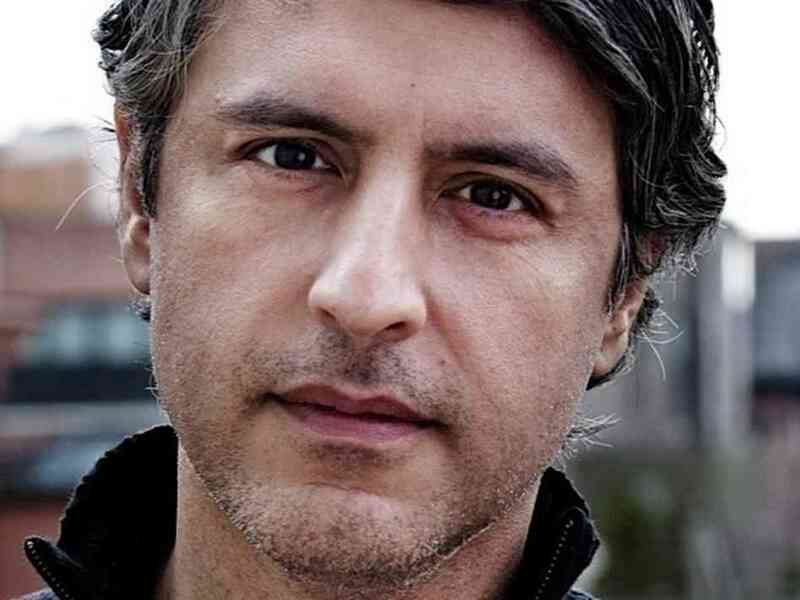 Blogger Lukman Sheriff would like to refer Reza Aslan to the published article by the Malaysian Insider (TMI) of a phone interview. See http://www.themalaysianinsider.com/…/rise-of-extremist-grou…. It is unfortunate for a person of your reputation you are being drawn into this issue by TMI. With due respect, your comments appear ignorant and selective of the facts surrounding the issues based on a misconception or prejudice of the Muslims and Islam practiced here. Your observation is myopic, misguided and misconceived probably due to either scant knowledge of Malaysia or non objective and bias reading of facts portrayed by the left media. The crux of the issue is your failure to recognize our constitutional compromise. When we attained our independence our forefathers of different races and religions have agreed to build this great nation of ours based on a set of compromise. It has never been built on absolute idealism like in the US or India. Thus if you care to read our constitution it’s an eclectic constitution. It’s neither secular in the ordinary meaning of the word nor an Islamic State as the Iranian model. Key to our compromise is the role and preference of Islam. It is the official religion of the federation. It creates religious authorities and courts and permits legislations over Muslims. Our constitutional monarchs became the head of state and religion. This model of Islamic governance is expressly enshrined in our constitution which all Malaysians have sworn to uphold. And it is through this model, whether you disagree or otherwise, we have practiced Islam which is regarded as one of the most moderate in the world. Through this model we have shown tolerance and ability to push Islam to a higher plateau than ever before. For example our Islamic banking development which I’m involved in. We have developed through a very pragmatic way using the usul fiqh methodology. We have created various instruments to suit the need of the society and always developing and improving it. We are now known as a progressive leader worldwide in this area. Please read the Islamic treatises and discourse in this area. The point is that all these grew within the same Islamic governance model. The people or fuqaha involved are also the same great people from Prof Ahmad Ibrahim to now Dr Daud Bakar which are well known Islamic scholars. This is an important point to recognize. Our practice of Islam has been regarded by many as pragmatic, moderate or to some in the Middle East, even liberal. Now of late, what is happening in our country is that the left which includes whom you call “liberal” are challenging these constitutional compromise. The left or liberals comprise of a number of US National Endowment Fund (NED) funded organizations like Islamic Renaissance Front or Sisters in Islam (please Google NED websites) who have been at the forefront of continuously attacking our Islamic governance model. TMI has been one of the main mouthpiece for the left spinning a racial and religious siege mindset. They rearticulate existing peaceful tolerant practice as extremists or talibanic while their new found interpretation as moderates. They have even committed fraudulent reporting to create this hatred and animosity. A case in point is TMI reporting pursuant to the death of a non Muslim opposition leader, Karpal Singh. Shortly after his death, TMI publishes a report saying that our fatwa council had issued a fatwa prohibiting muslims from wishing “rest in peace” to Karpal Singh. What ensued was a major vitriol against the fatwa council and a bickering not only between Muslims but also with non Muslims. And this news was carried out worldwide saying Malaysia has become extreme. TMI fabricated this story. It’s part of their long running challenge against the religious authorities and creating a racial and siege mindset. The fatwa council never sat, what more to issue a fatwa. 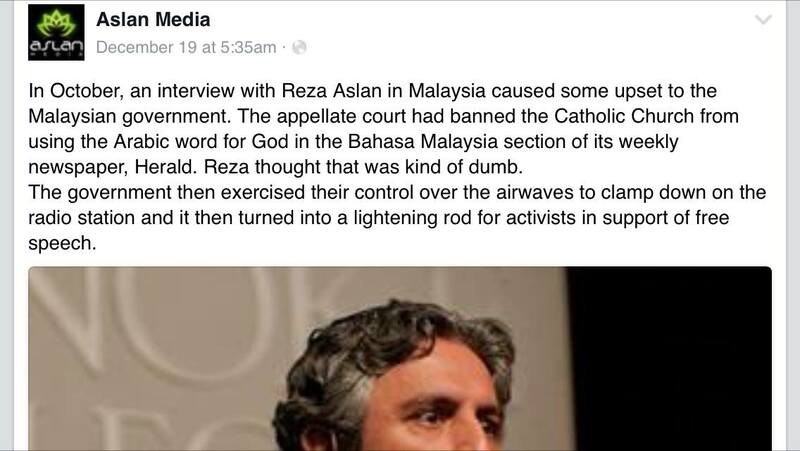 What they did was they took an innocuous individual Q&A answer on the council blog site of a year before and restating that as a new fatwa being issued after Karpal Singh. The blog has a specific list of fatwas issued and elaborated the process they had to undergo. TMI knew or should know this but they saw fit to spin hatred news. This is how fraudulent TMI is willing to do to push their agenda. The international publication had then withdrawn their article and TMI quietly amended their article after so much damage done. It is unfortunate that you are associating yourself with this fraudulent mouthpiece. They distort news pictures and headlines far from the ethical demand of the U.S. SPJ standards. It is for this reason your assertion on issues here has little credibility. For example, the article asserted that Isma is against many civil rights including the right of expression which the liberals are championing. But this is far from the truth and facts. The left and liberals are very sensitive to the word “immigrant” which they find seditious and derogatory unlike in the US where people are even proud to be called “immigrant”. So when Isma called a segment of populace as immigrant, they lodged many police reports resulting in Isma being charged with possibility of incarceration for uttering or calling people as “immigrant”. They want Isma to be charged under sedition Act while at the same time telling the world that they want to repeal the Sedition Act and believe in freedom of expression. We Malaysians are appraised to this but you may not. Thus your association in the TMI article is just lowering your reputation. Similarly with your assertion on Wahabi’s influence. If you care to read, our Islamic governance model is premised on Shafie practice. Our authorities are astutely aware of this and you will see many polemics rejecting Wahhabism. Your incorrect reading of the matter only serves to degrade you. But as TMI cannot obtain support from well known recognised respected scholars in Malaysia save for a few including NED funded scholars, they had to make your story as their headlines. I trust I have clarified and hope you will be circumspect of the motives and agendas of these so call liberals. Please don’t rely on what they say but what they do. I trust you are not aware of this and hope the write above is of assistance for you to evaluate your role. If you do know about this I think it’s incorrect of you to mislead. If you have any clarification kindly write to me at my FB.